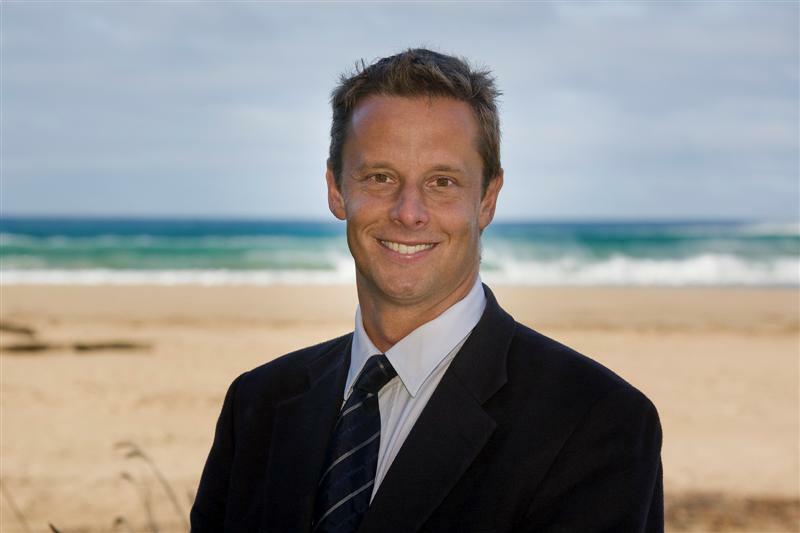 Strong sales activity continues along the Surf Coast, however the Reserve Bank is sounding the warning bell on housing speculation, commercial property and retail securitisation funds in its semi-annual financial stability report released on Wednesday. While the Reserve Bank has generally quelled speculation that there is a housing bubble, it has used the report to reiterate the risks of “speculation” to both housing investors and lenders. The Open Mic festival last week was a huge success and expect to see a lot less people around this weekend.